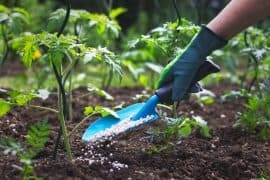 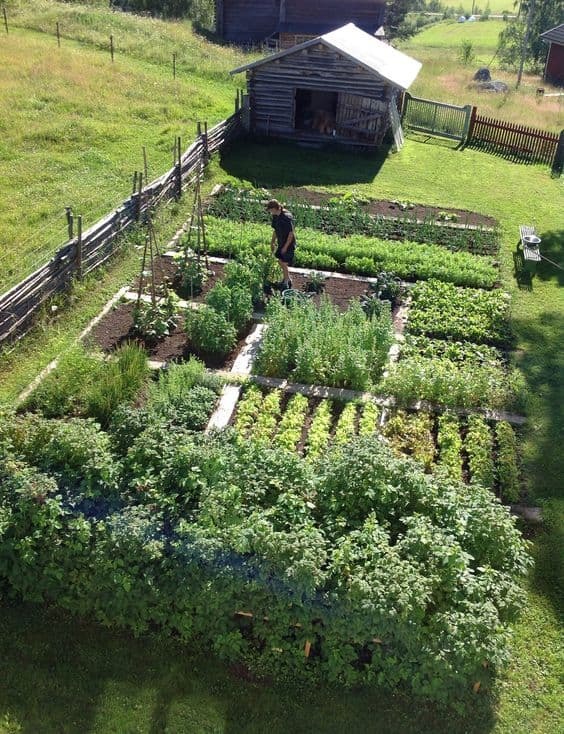 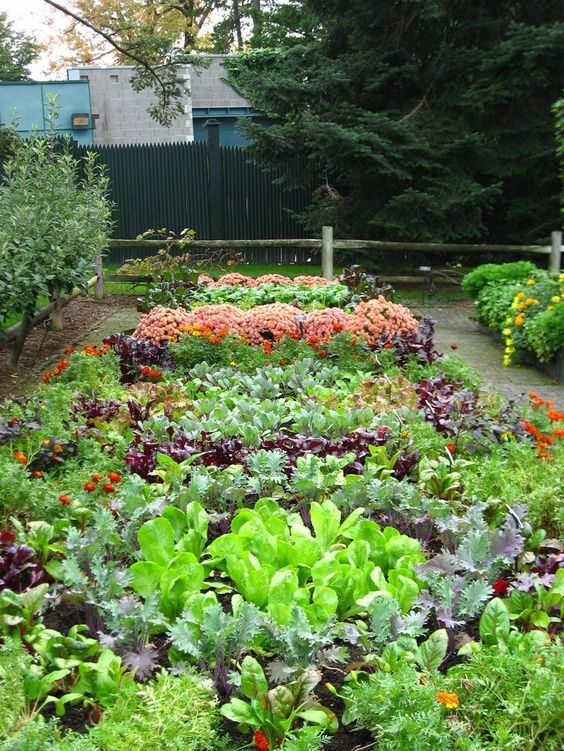 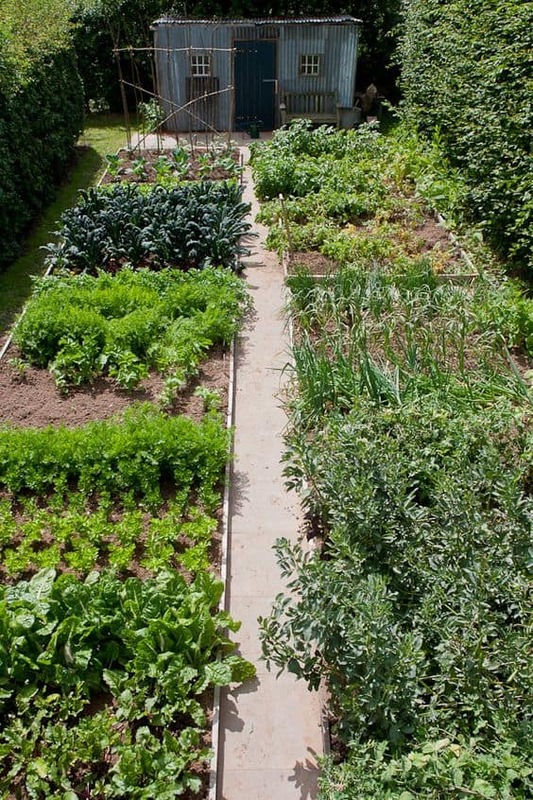 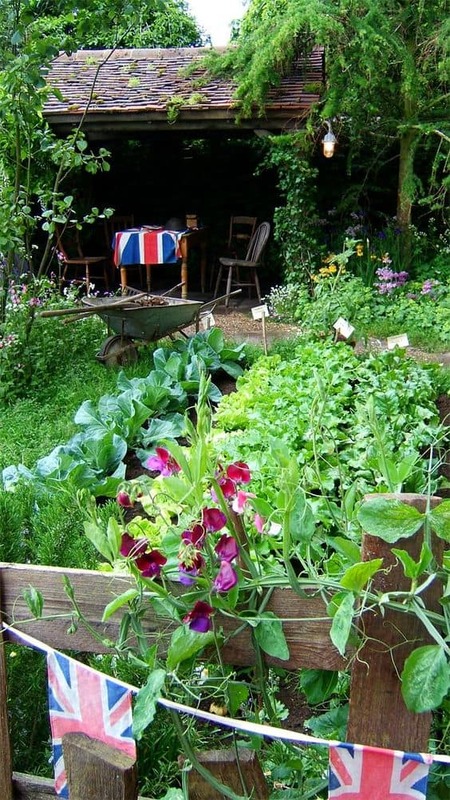 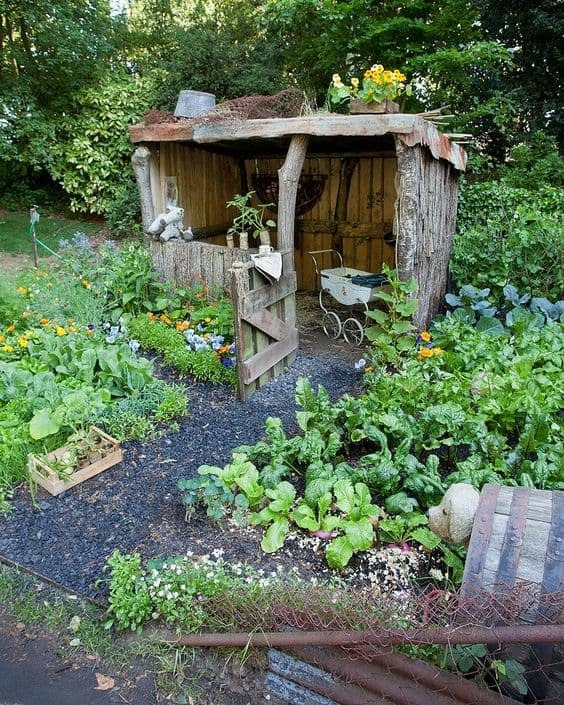 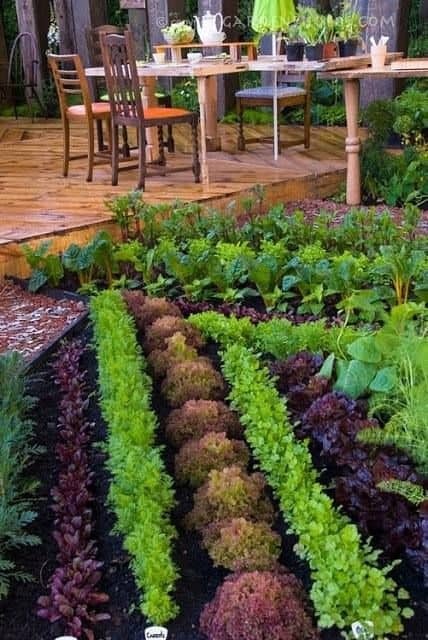 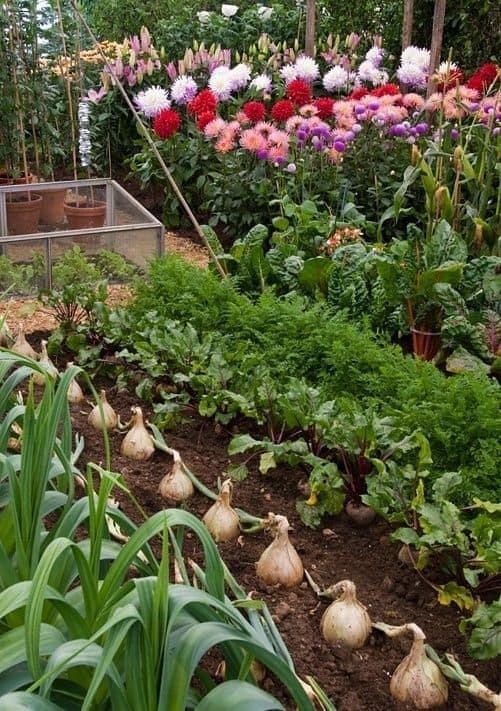 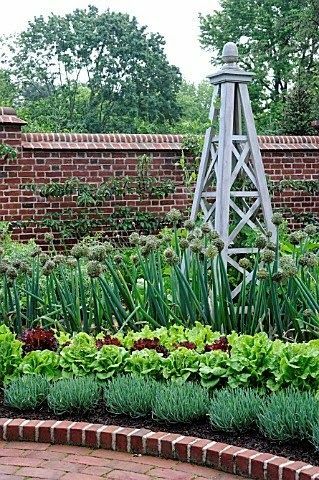 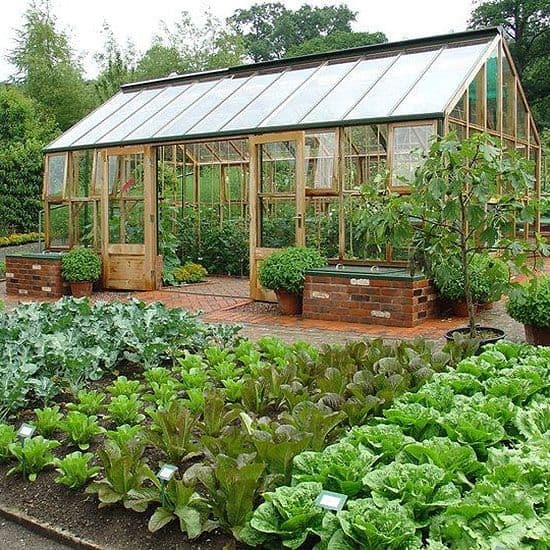 While practical and a great addition to the home, herb and vegetable gardens certainly don’t have to be boring. 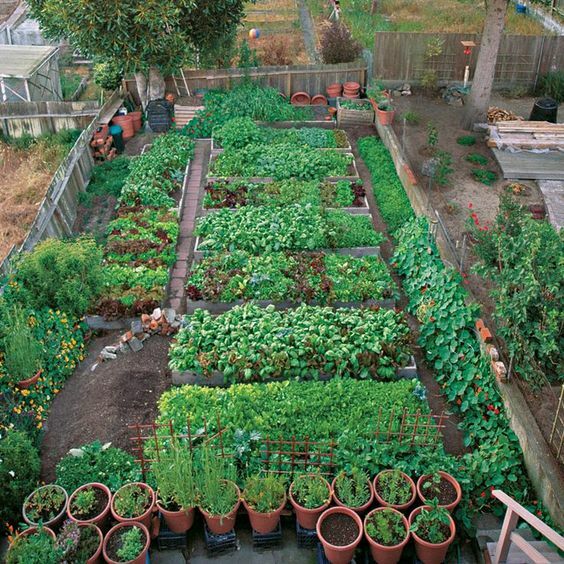 Explore how to create interest with contrasting rows of smaller plants, keeping them evenly spaced for a clean and contemporary look. 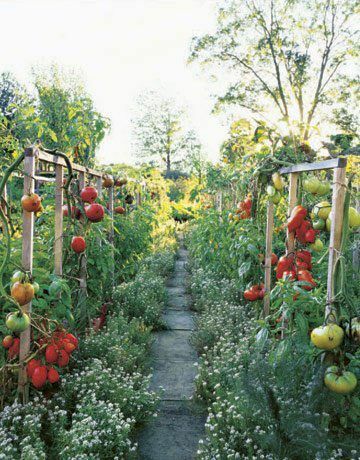 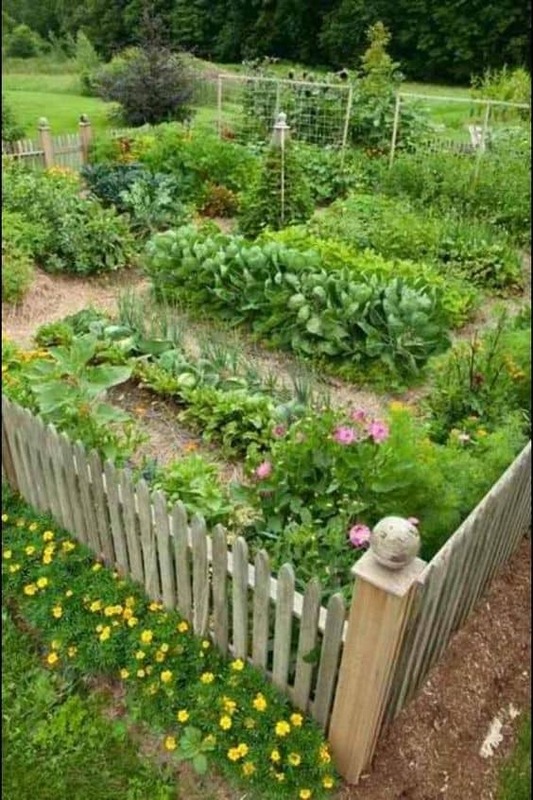 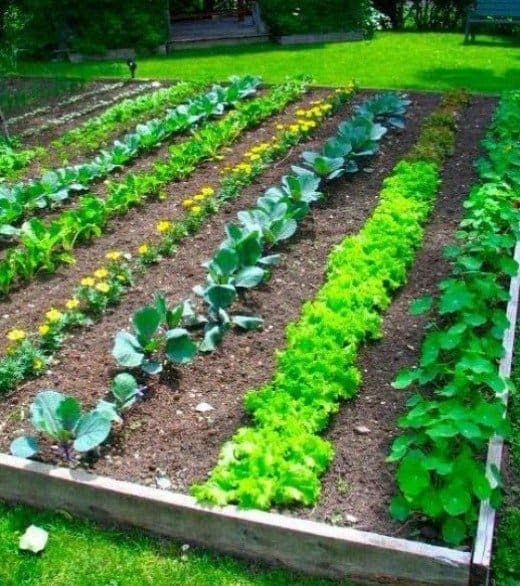 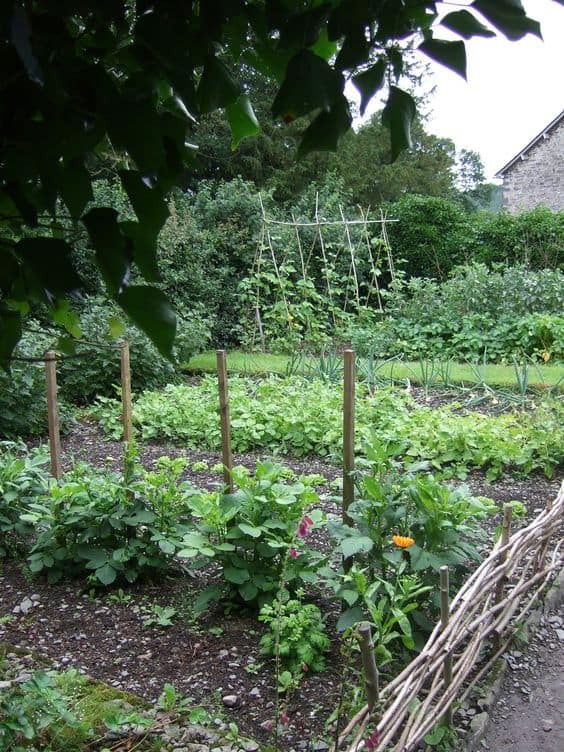 Don’t forget to add height with frames for vegetable vines and include pathways for easy access. 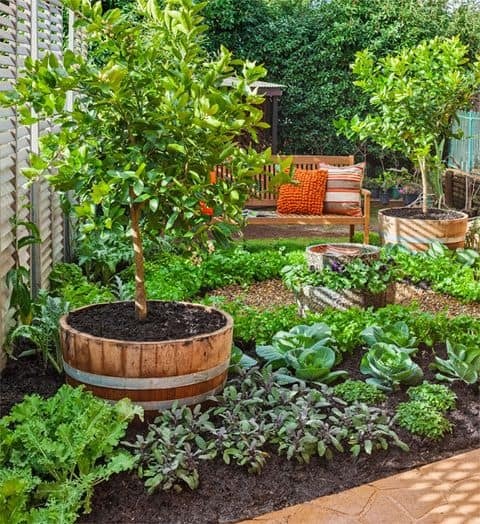 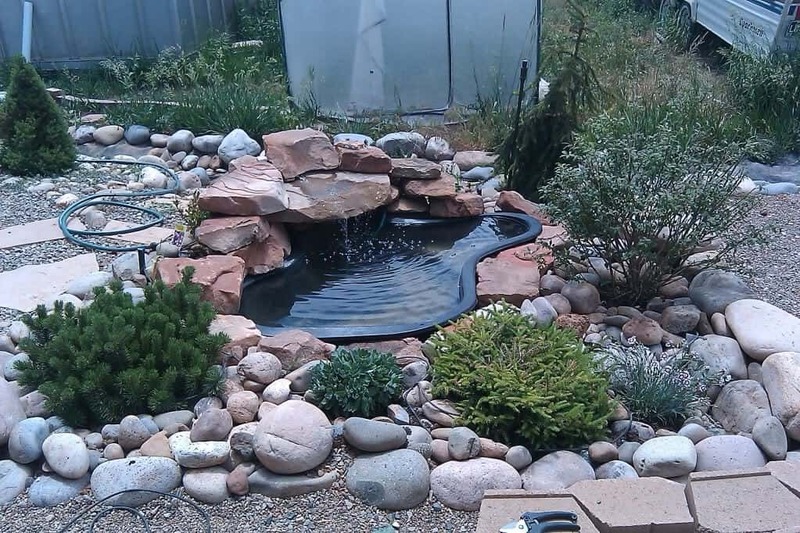 Click through for garden inspiration to get your green thumb tingling!